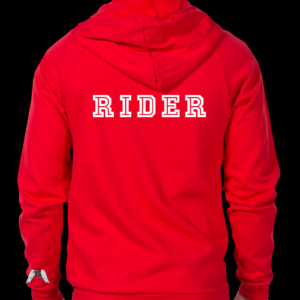 Support The Team – Order Your Tees and Hoodies! 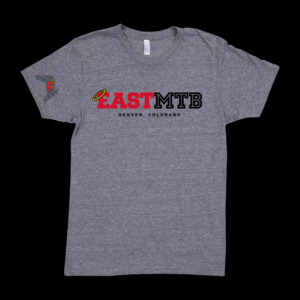 Sport cool gear and support our East MTB Team Riders! 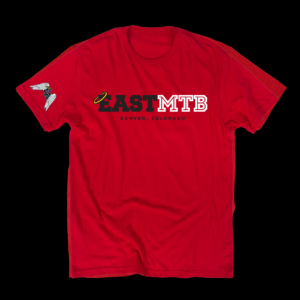 For every merchandise sale, a contribution of up to $15 will be made to help fund team costs. Deadline to order and pre-pay is May 15, 2017. 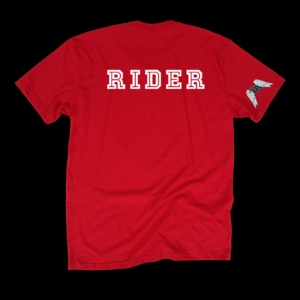 American Apparel Tri-Blend Jersey: 50% Polyester / 25% Cotton / 25% Rayon. Fits true to size. American Apparel Heavy Terry Construction: 65% Cotton / 28% Polyester / 7% Rayon. Fits true to size. American Apparel Flex Fleece Construction: 50% Polyester / 50% Cotton Fleece. Fits true to size. Next Post First Team Ride of the 2017 Season!